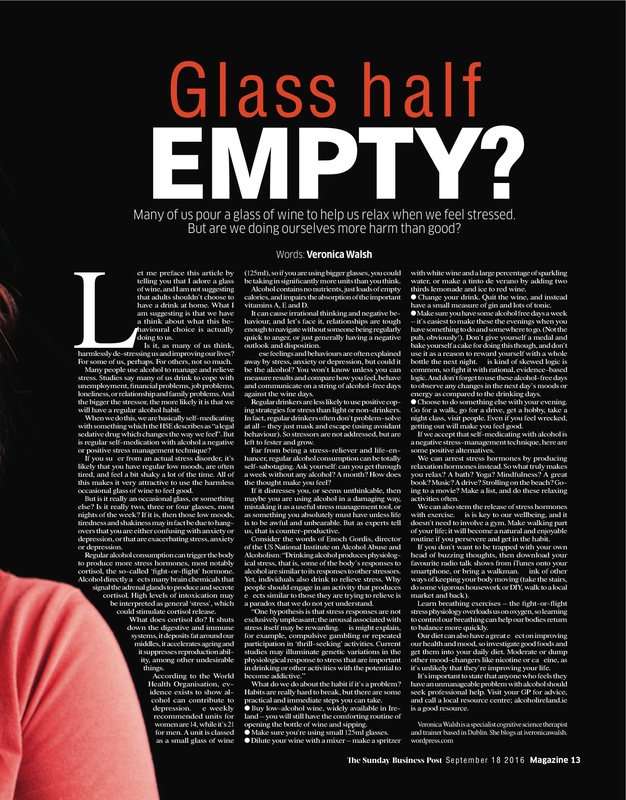 Click on any of the images below for a hi res ‘zoom to read’ window – and/or refer to the original post on this site HERE to read the full thing comfortably, or click this: PDF of SBP Alcohol Article to download a full hi res PDF of the magazine layout to read or print. Click to download a PDF.. If you would like me to send you a text transcript of the article content please email a request through my Contact page.